Today's Feature has just completed a new television :30 for a promising Sickle Cell Disease medication. The medication is the first to offer treatment of the illness rather than its symptoms. The ad features a woman walking on a Miami beach. We meet her family and learn that she has participated in a clinical trial for the new medication. The ad came through client MMG and pharmaceutical company GBT, and is scheduled to hit the airwaves in February 2017. 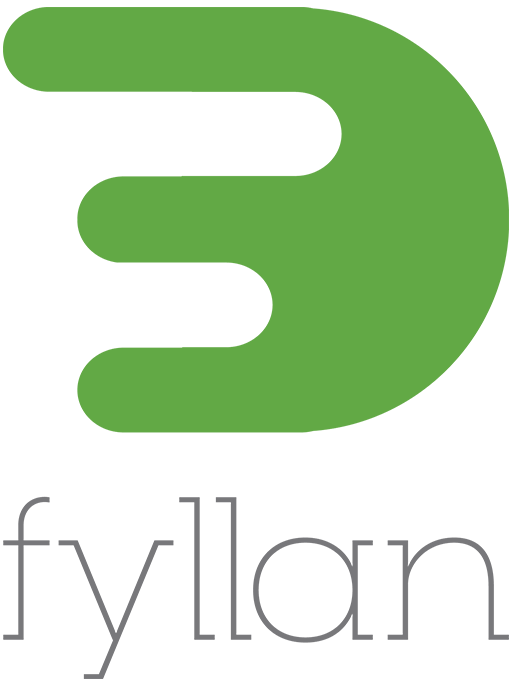 ContextMedia Health, the Chicago-based health information provider, is rebranding as OutcomeHealth. Our client builds products including digital anatomy boards to help doctors talk to patients about illnesses or treatment options, and digital waiting room screens, which display programming relevant to an office's patient population. The new OutcomeHealth has products in more than 55,000 doctors' offices and other health locations. Today's Feature continues to produce promotional videos that introduce ContextMedia Health's point of care technology. Today’s Feature continues to produce promotional videos that introduce Context Media Health POC technology. In this short video, Takeda shows its reps how waiting room screens can improve patient care. Today's Feature continues to produce promotional videos that introduce Context Media Health's Point of Care technology. In this short video, Takeda shows its reps how wallboard technology can improve patient care in GI practices. Hitachi turns to Today's Feature to help get the word out about microgrids, and why smart cities and businesses should consider investment in sustainable power grid management options. 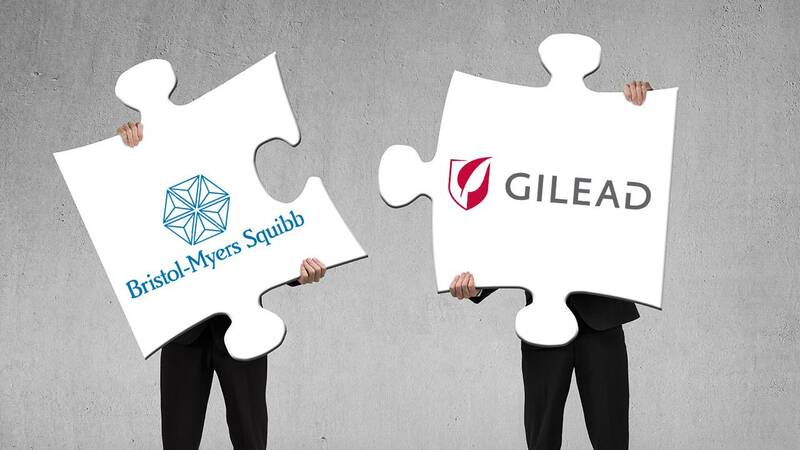 Today's Feature has just completed digital animation for POC aids for HIV therapy Atripla (BMS and Gilead Sciences). We are delighted to continue developing films to support training of women's health clinicians, staff and volunteers. Throughout 2016 we have produced films and training modules that focus on best practices in counseling clients for Affiliates Risk Management Services, Inc.
New Fyllan App fills Restaurant Seats with Big Spenders! We created this promo film for an amazing business app startup in June, 2016. fyllan is an on demand mobile platform that enables restauranteurs to fill seats in REAL TIME, earning more money per seat during prime times, more guests during slow times, and better planning of staff and food costs. Today's Feature Inc. has just completed ads for Amgen's Repatha medication that will appear on CMS POC screens in Cardiology practices nationwide.. Going Micro We've just wrapped production on a multi-camera recording of a critical meeting for client Hitachi. This is the first of several projects we'll be doing with their microgrid division this year. Answering Patient Questions in Clinical Trials In custom conversation videos created by Today's Feature for Merck and Milestone Pharmaceuticals, we answer FAQs from patients participating in clinical trials. Agency MMG is the only agency featuring this technology. Getting a Jump on Alzheimers Director Scott Whitney has just wrapped production on a :30 TV ad for an Alzheimer's medication from Merck through agency MMG. The ad, shot in Miami, FL, will begin airing in April 2016. Today's Feature continues to produce promotional videos that introduce ContextMediaHealth's POC technology. In this short video, Takeda shows its reps how Triggyr / Patient Mobile Connect can improve patient care. Rocking New Point of Care Health Technology Today's Feature Inc. has just completed additional digital projects for client ContextMedia Health. 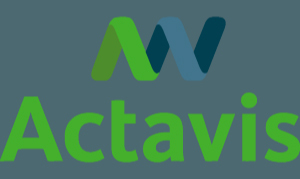 This includes videos promoting some of the client's cutting edge technology for reaching patients at the point of care, as well as promotional materials for mediations such as Praluent, Vimpat, and Repatha. Parents of Transgender Youth Documentary Today's Feature Inc has completed editorial on 25 minute film featuring testimonials from the parents of transgender youth. The film, directed by Scott Whitney, that consists of interviews with a number of parents is currently being submitted to film festivals throughout the country. Stay tuned. Stormy Seas Today's Feature has just completed creative on a :30 TV ad for an Ulcerative Colitis Clinical Trial. The creative is in place in case the TV recruitment is deemed to be necessary as part of the clinical trial. 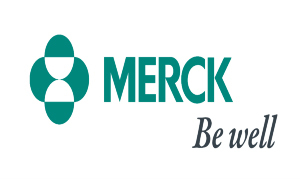 Upcoming Projects Today’s Feature will be starting work on television ads and clinical trial recruitment supporting videos for a phase 3 trial medication from Merck through client MMG. Creative design and script writing will begin this week and production is slated for late 2015. Vimpat Today’s Feature has been awarded another project from Context MediaHealth. We’ll be producing print and video ads for UCB’s Vimpat. Promotional Video Pojects Today’s Feature has been awarded two promotional video projects promoting new technology products from Context Media Health. The videos will be used in sale calls and at conferences. Transgender Documentary Recut Today’s Feature will be recutting our documentary about parents of transgender youth that we produced for client ARMS. The new edit version will be for festival circuit as well as for release to the general public. Context Media Health- Repatha Today’s Feature has been awarded another project from Context MediaHealth. We’ll be producing print and video ads for Amgen’s Repatha. New Client ContextMedia Health ­ Today’s Feature welcomes new agency client Context Media Health. Today’s Feature is producing a promotional print and video ad for Sanofi’s cholesterol medication Praluent. 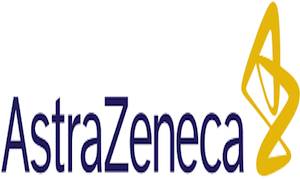 AstraZeneca Type 2 Diabetes Clinical Trial Today’s Feature has been awarded a new project for clinical trial support content for a type 2 diabetes medicine. 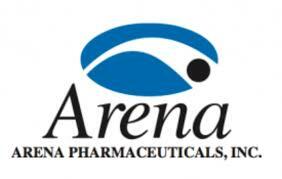 The project is for an AstraZeneca medication currently in phase 3 trials. 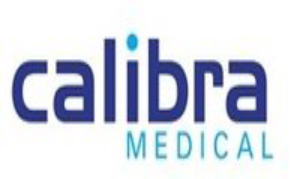 Calibra- Bolus Better Insulin Treatment In a just completed television ad for Calibra through agency client MMG, a diabetes sufferer explains how happy he was to hear of a new way to get insulin treatments. The ad airs in August 2015. Everyday Health says Farewell to an old friend Everyday Health says goodbye to a long time executive with a farewell film. The video was used at their farewell party and received rave reviews. 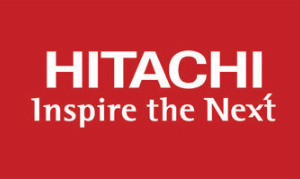 New Client Hitachi America Today's Feature welcomes new client Hitachi America. We're supervising the video component for a corporate piece for them this summer. 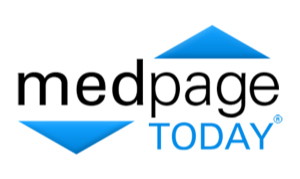 MedPage INP Today's Feature has just completed the latest sales film for MedPage Today. The video will be used to introduce the latest technology offered by MedPage Today for reaching Doctors with the latest updates on disease treatment. Answering Your Questions Through Healthcare Agency MMG, Today's Feature has completed filming of another custom conversation project. Custom conversations is an MMG brainchild that allows people interested in participating in a clinical trial to get many of their questions answered virtually by a doctor or nurse. The latest CC film is for client Merck Pharmaceuticals. Medical Device How To Today's Feature has just wrapped shooting on another project through client ARMS that provides how to for a variety of medical devices. Answering Your Questions Through Healthcare Agency MMG, Today's Feature has completed filming of another custom conversation project. Custom conversations is an MMG brainchild that allows people interested in participating in a clinical trial to get many of their questions answered virtually by a doctor or nurse. 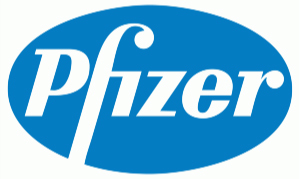 The latest CC film is for client Pfizer Pharmaceuticals. Surrounded By Water Today's Feature has just wrapped filming of a new television ad for a Dry Eye Syndrome medication through Agency MMG. The ad, helmed by director Scott Whitney shot in Miami. Set in the yard of a home surrounded by tropical blue water, features a woman who talks about how ironic it is to be surrounded by water while suffering from dry eye disease. 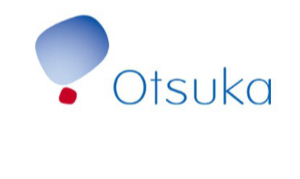 Otsuka Global Today's Feature has begun working on a series of informational films that will be translated into multiple languages for client Otsuka through Agency MMG. This project will commence for most of 2015. 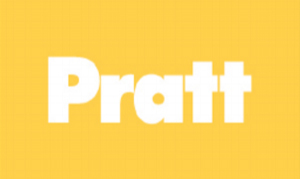 New Client: Pratt Institute Today's Feature welcomes new client Pratt Institute. Today's Feature is providing technical support and supervision during livestream multi-camera coverage of their "Ted Talk" style event series entitled "Pratt Presents". 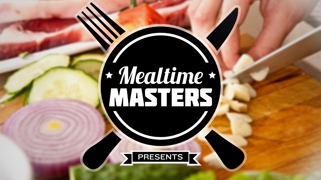 Mealtime Masters Recipe Re-Invention Today’s Feature has just completed production on “Mealtime Masters Recipe Re-Invention” a web-based cooking series dedicated to helping people with diabetes learn how to cook healthy and delicious meals. The films are sponsored by the Apidra brand–an insulin delivery method developed by Sanofi Pharmaceuticals. The series launched in May 2014.